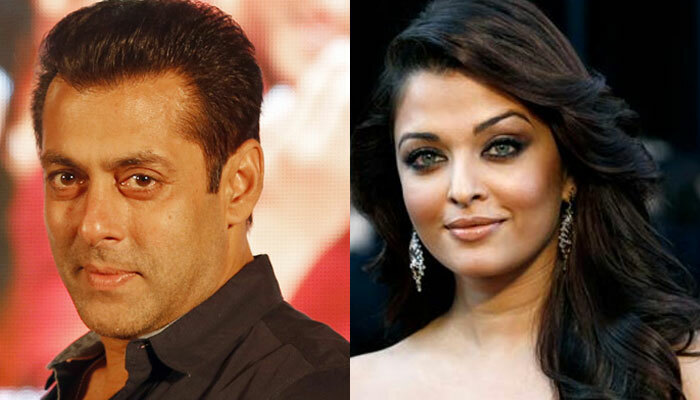 In what sounds like some great news for Bollywood, a handful of A listers including Salman Khan, Aishwarya Rai and a few others have been extended an invitation by the Academy of Motion Picture Arts and Sciences to become members, Variety reported. In other words, these Bollywood actors have been invited to join the prestigious Oscar organisation as members. The other Bollywood biggies to have been extended an invitation include Amitabh Bachchan, Aamir Khan, Irrfan Khan, Deepika Padukone & Priyanka Chopra. This time a record breaking 774 new members have been invited to join the Oscars organization as opposed to last year’s 683. This brings the total membership closer to 8,500. Some of the notable Hollywood names in the list include Wonder Woman sensation Gal Gadot, Chris Evans , Chris Hemsworth, Dwayne Johnson, Chris Pratt Anna Faris, Margot Robbie, Channing Tatum, Kristen Stewart, Shailene Woodley, Ruth Negga, Rupert Grint and others. Elle Fanning is the youngest invitee at 19, while Betty White at 95 is the oldest. We are sure this will be great news to all those Bollywood actors who have received an invitation to be a part of the club. Here’s a list of the actors and casting directors who have been extended an invitation.